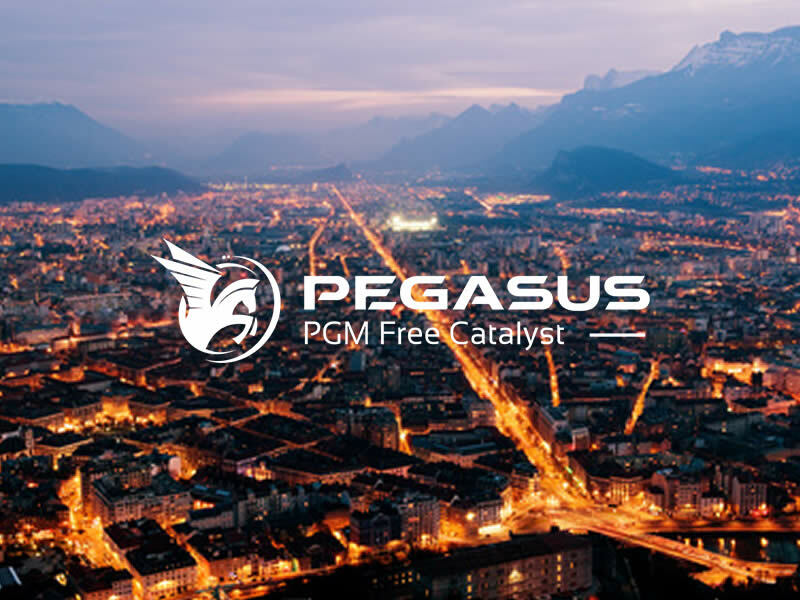 Pegasus aims at developing PEM Fuel Cell with Pt free cathode to accelerate the widespread of hydrogen vehicles. Pegasus is a European project supported by the FCH-JU and started on February 2018. Fuel cells, as an efficient energy conversion technology, and hydrogen, as a clean energy carrier, have a great potential to reduce carbon dioxide emissions. Among that, Proton exchange membrane fuel cell (PEMFC) is the fuel cell predilection technology for automotive applications with a large deployment horizon by 2025-2030.
PEGASUS project is exploring a promising route towards the removal of Pt and other critical raw materials (CRM) from PEMFC and their replacement by non-critical elements & structures enabling efficient and stable electro-catalysis conditions for an appropriate use as Pt-alternative competitive cathodic catalysts. 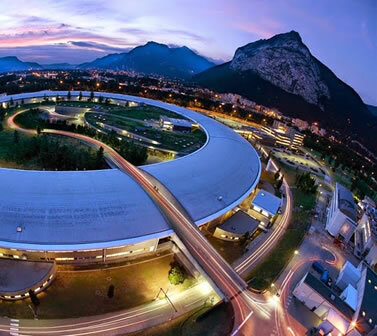 The overall aim of this project is to bring up the experimental proof of concept for novel catalysts materials & structures with the technical and economic targets. FCH-01-2-2017: Towards next generation of PEMFC: Non-PGM catalysts, described in the 2017 annual work plan and budget. 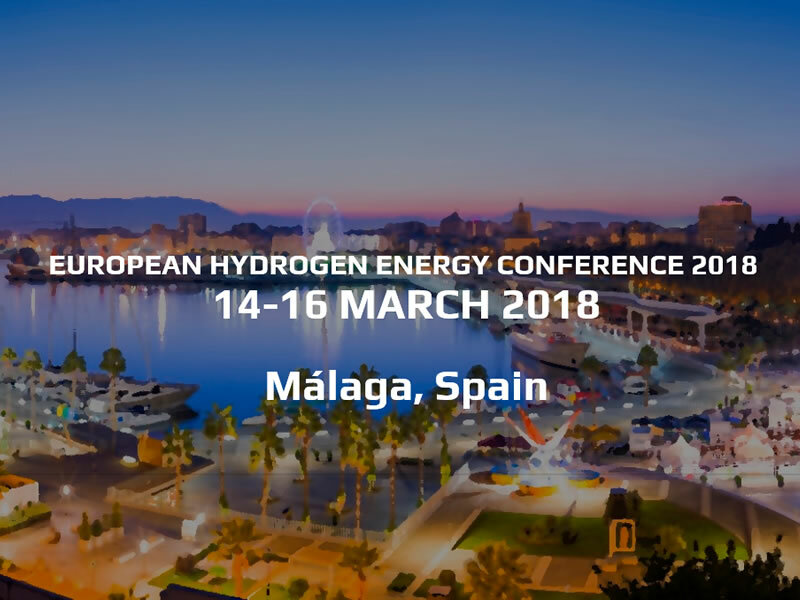 The Fuel Cells and Hydrogen Joint Undertaking (FCH JU) is a unique public private partnership supporting research, technological development and demonstration (RTD) activities in fuel cell and hydrogen energy technologies in Europe. Its aim is to accelerate the market introduction of these technologies, realising their potential as an instrument in achieving a carbon-lean energy system.